Every one of us love to have seafood. Salmon is the fish famous for its delicious flavor. Can dogs eat salmon too? Salmon is healthy for dogs because it contains omega 3 fatty acids in it which keep the skin and coat of dogs healthy and shiny. It reduces inflammation and strengthens the immune system in dogs. 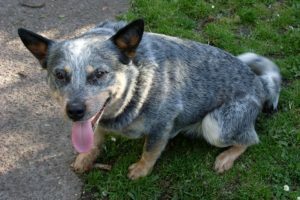 This article deals with the goodness of salmon fish for dogs. 1 Can Dogs Eat Salmon Fish? 2 Can Dogs Eat Salmon Skin? 3 Can Dogs Eat Salmon Bones? 4 Can Dogs Eat Salmon Every day? 5 Is Salmon Dangerous To Dogs? 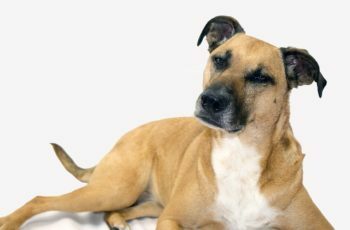 6 What Is Salmon Poisoning In Dogs? 7 What Are Dog Salmon Poisoning Symptoms? 8 Can Dogs Eat Raw Salmon? 9 Can Dogs Eat Cooked Salmon? 10 Can Dogs Eat Grilled Salmon? 11 Can Dogs Eat Smoked Salmon? 12 Can Dogs Eat Seasoned Salmon? 13 Can Dogs Eat Canned Salmon? 14 How Much Salmon Can You Feed A Dog? 15 Can Diabetic Dogs Eat Salmon? Can Dogs Eat Salmon Fish? Salmon fish is a healthy food for canines that contain omega 3 fatty acids in it. 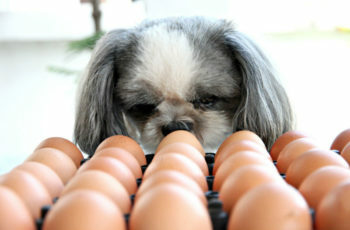 They boost the immune system of your dog and help to improve the dog’s skin texture making it healthy and shiny. Any sort of inflammation is reduced when your dog has salmon in his diet. This excellent protein source which is low in fat. So your dog can get maximum benefits out of it. Moderation is the key otherwise too much salmon will put your dog into trouble. Salmon skin in cooked salmon is safe for dogs. It only depends on proper cooking of fish in the absence of toxic ingredients like onion and garlic. The skin of salmon has high fat content in it which is very healthy for dogs but only as an occasional treat but not as an everyday meal. In case of more consumption of salmon skin, you dog will be the victim of pancreatitis in the long run. 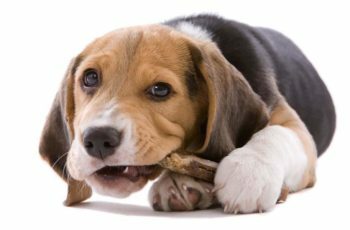 Can Dogs Eat Salmon Bones? Can dogs eat salmon with bones is a commonly asked question. Whenever you are going to cook salmon, you have to remove all its bones. Salmon along with bones will cause choking hazards in dogs. Can dogs eat cooked salmon bones? In case of salmon cooked along the bones, it can stuck in his throat and you will have to hurry to the emergency center. If you say can dogs eat raw salmon bones then no. dogs cannot have them in any case. So in order to avoid all these risks you should only feed your dog cooked salmon without bones. Can Dogs Eat Salmon Every day? Salmon should be as an occasional treat for dogs in cooked form. Many pet owners ask can my dog eat salmon every day. Salmon is not safe as a routine meal. 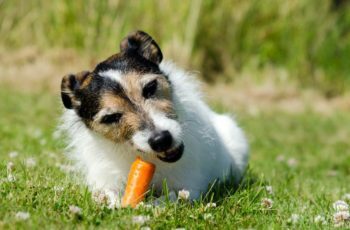 Your dog should not be eating it every day because fat content in it will make your dog obese and also lead to pancreatitis. Is Salmon Dangerous To Dogs? Salmon can be dangerous to dogs in some cases. When you dog has eaten raw salmon then there will be risk of salmon poisoning as parasites and bacteria are present in raw salmon that cause salmon poisoning disease. On the other hand when salmon is consumed in excess then it is an alarming situation. In order to avoid choking hazards, bones should be removed from the fish. Also avoid cooking it with toxic ingredients. In all these cases salmon can be dangerous to dogs. 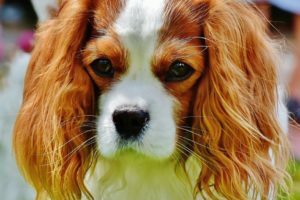 What Is Salmon Poisoning In Dogs? A disease known salmon poisoning is caused when your dog has eaten raw salmon. 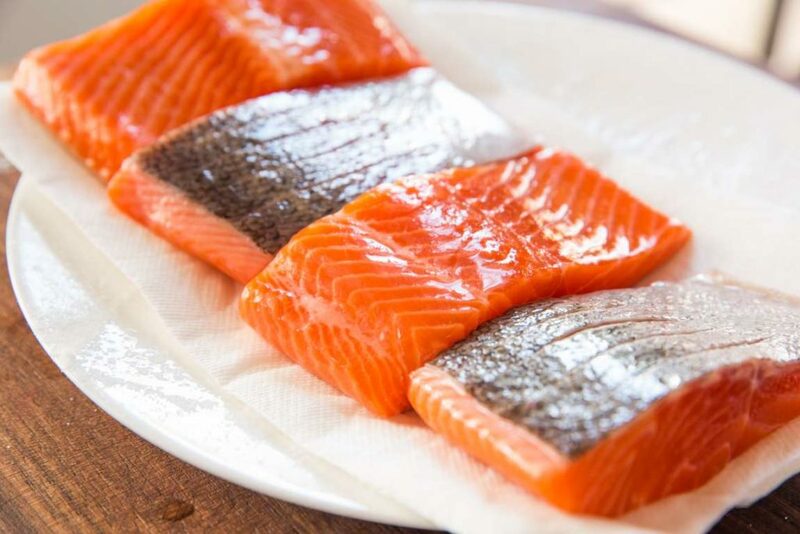 The reason behind is that raw salmon contains parasites and bacteria and if this infected fish is consumed by your dog then he will get salmon poisoning. This parasite called Nanophyetus salmincola when it itself infected with a microorganism known as Neorickettsia helminthoeca causes salmon poisoning in dogs. 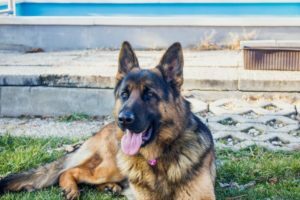 What Are Dog Salmon Poisoning Symptoms? 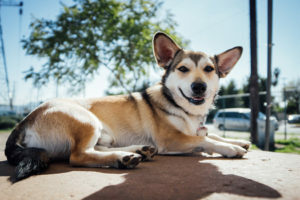 The common symptoms of salmon poisoning in dogs appear roughly within a week when your dog has eaten salmon infected with Neorickettsia helminthoeca. It is an alarming situation. Your dog will get fever, vomiting along with diarrhea initially. There will be decreased appetite, weakness and anxiety. Dehydration will occur and significant weight loss. 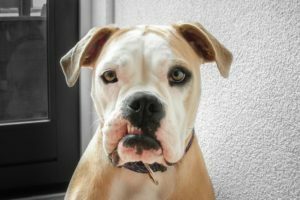 In the presence of these symptoms, you have to take your dog for this emergency treatment. Can Dogs Eat Raw Salmon? Raw salmon is not safe for dogs. It usually causes salmon poisoning disease in dogs which can be fatal when not treated timely. The infected parasite in raw salmon is responsible in salmon poisoning disease. Your dog will have an upset stomach after eating raw salmon. So the risk is reduced when we cook salmon properly because in this way the parasites and bacteria are killed upon cooking. So you should not serve your dog raw salmon if you want to save his precious life. Can Dogs Eat Cooked Salmon? Yes cooked salmon is safe for dogs. You have to use a high quality vegetable oil to cook salmon as this oil combines with the oils in the fish naturally. 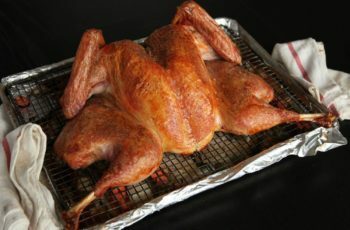 You should remove all its bones before cooking and it’s good to remove the risk too if your dog is obese. Now prepare it without harmful ingredients like onion and garlic. 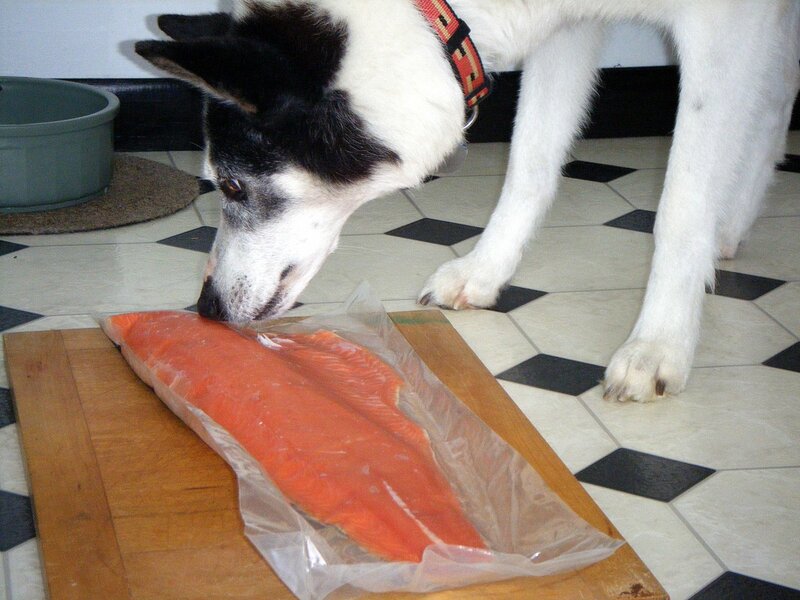 So if you ask can dogs eat salmon cooked then yes cooked salmon is absolutely safe for dogs. Can Dogs Eat Grilled Salmon? Dogs can also eat the grilled salmon as it is healthy for your dog’s skin. Never serve grilled salmon with bones as they will cause choking hazards in dogs. Dog cannot have smoked salmon because it contains high level of sodium in it. Also there is the risk of parasites in smoked salmon which can be avoided by cooking it properly. So you should avoid smoked salmon for dogs. Can Dogs Eat Seasoned Salmon? You should avoid any seasoning while preparing salmon for your dog. 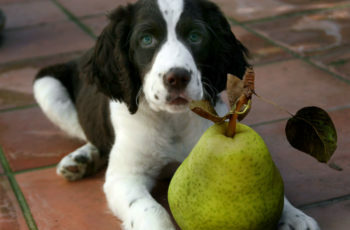 Salt, pepper or butter are simply not safe to be added in dog’s food. Pet owners frequently inquire can dogs eat tinned salmon. The best way is to get fresh salmon and even if you are willing to buy canned salmon then choose it with water and not oil. It has to be low sodium tin. Canned salmon is not that nutritious as compared to fresh one. Also the preservatives in canned food are not good for your dog’s health. So canned salmon should totally be avoided for dogs. How Much Salmon Can You Feed A Dog? Salmon should be served to dogs in moderate quantity as too much of it will cause risks. It should as a special treat for special occasions but not as an everyday meal plan. Once a week is good. If you ask can dogs eat too much salmon then no you cannot feed your dog too much of it otherwise you dog will get pancreatitis. 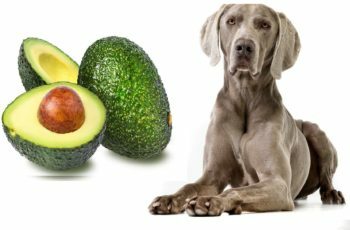 Can Diabetic Dogs Eat Salmon? You can serve plain cooked salmon to your dog but the best thing is to discuss the medical conditions with your vet to get a clear and practical answer. Can dogs eat salmon fish? Salmon is safe for dogs only in cooked form. Raw salmon causes salmon poisoning which is a serious condition. So make sure you get fresh salmon and cook it properly only then your dog will get all its benefits. Serve it in moderation on special occasions as treat. 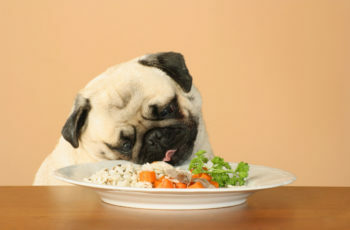 Read this Article : Can Dogs Eat Rice?